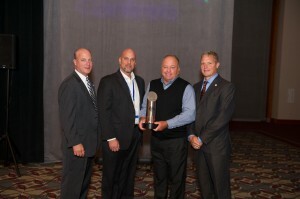 Pratt Industries’ Wichita facility has been honored for the 5th consecutive year by global technology leader Johnson Controls. Pratt was selected for the “Excellence in Execution” award for providing consistent quality in products, services and supply chain management. 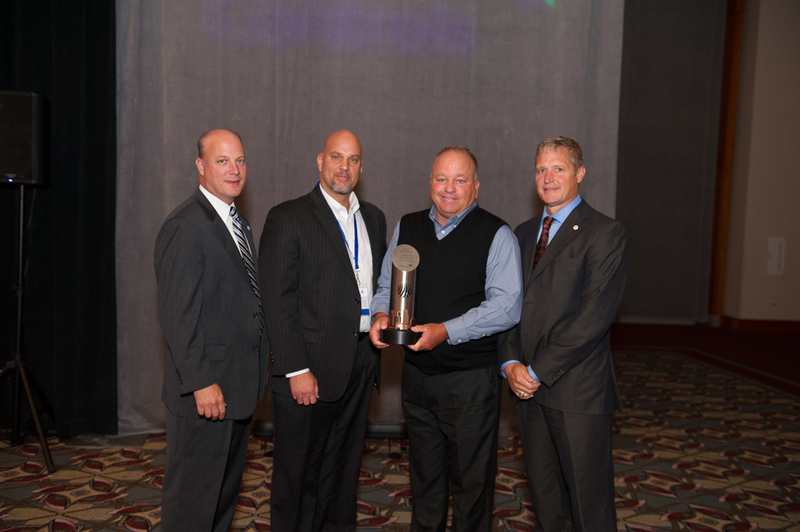 Our Wichita team was just one of 12 award recipients – an incredible honor considering Johnson Controls has more than 250,000 suppliers worldwide.